Nvidia today announced the launch of its new drivers GeForce 425.31 WHQL, where it should be noted that the use of DirectX RayTracing (DXR) technology on the NVIDIA GeForce GTX is activated, and this implies from the GeForce GTX 1060 6GB to the GeForce GTX 1080 Ti, going through the TITAN GPUs with Pascal and Volta architecture, and the recently launched GeForce GTX 1660 (Ti). 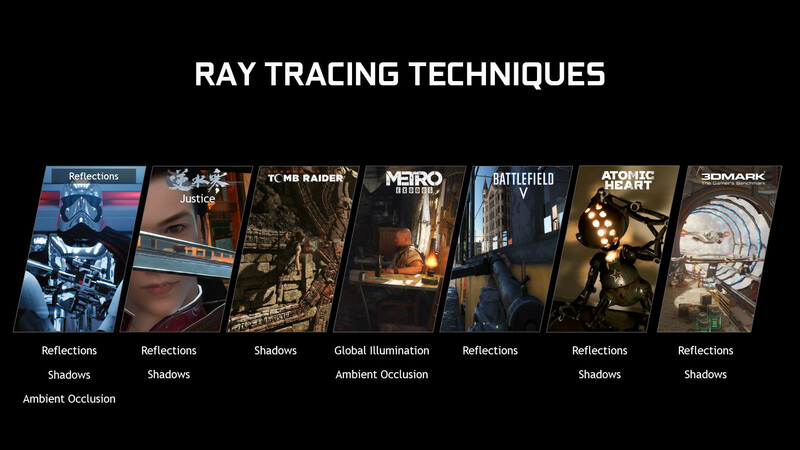 With these drivers, RayTracing technology can be executed directly through the CUDA Cores instead of depending on the dedicated hardware in the form of the Tensor Core and RT Core found in the GeForce RTX. 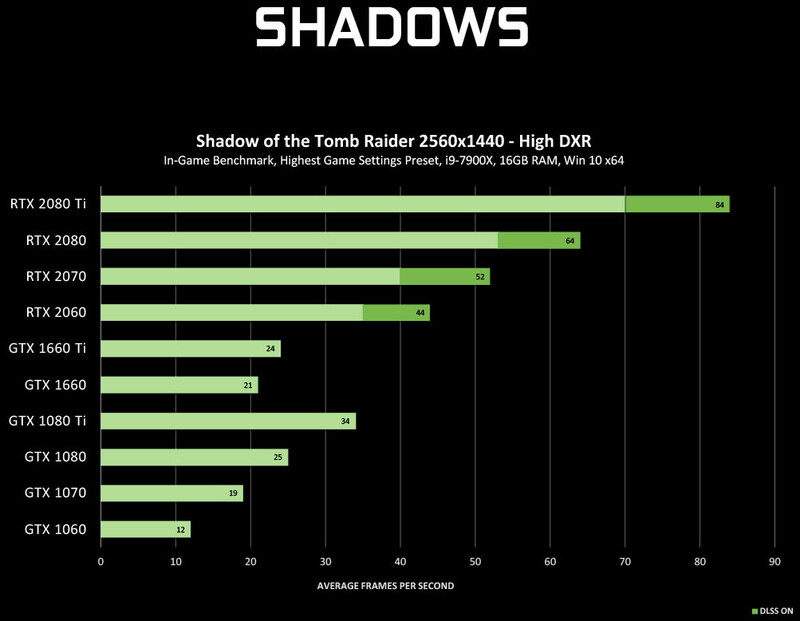 Obviously, when executing said technology through the CUDA Cores, the performance will be very low, and seeing the graphics offered by NVIDIA, it is not a very useful technology for users with a GeForce GTX series graphics cards . 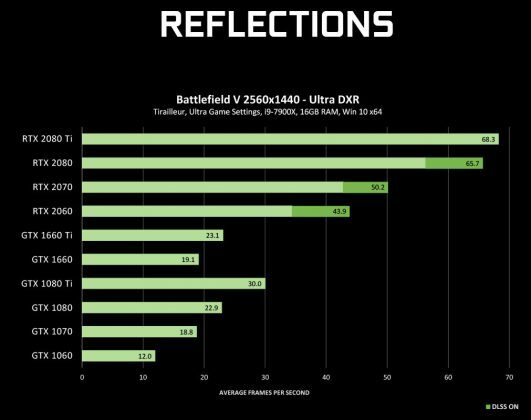 To give us an idea, a Battlefield V @ 2560 x 1440 pixels in Ultra quality with RayTracing enabled, will run at only 30 FPS with an Nvidia GeForce GTX 1080 Ti, or 22.9 FPS with a GeForce GTX 1080 or an ironic 12 FPS with the GTX 1060 6GB. 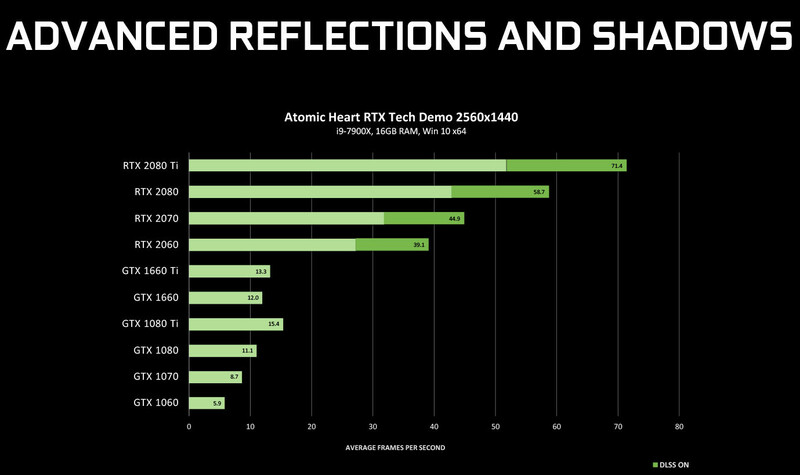 With all the games the story is repeated, except the Atomic Heart, a much more demanding game that will run @15.4 FPS with the GeForce GTX 1080 Ti. 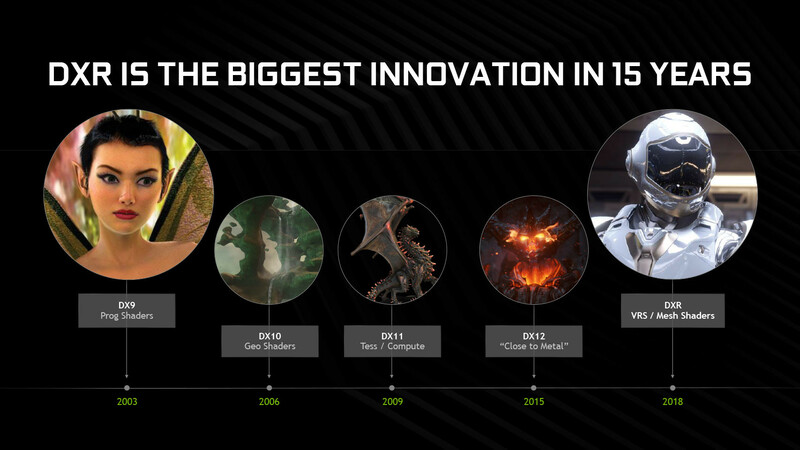 The NVIDIA GeForce 425.31 WHQL also fixes the artifacts presented by Adobe in SLI configurations, some ‘random problems present in the GeForce RTX; the graphic corruption that the Asus ROG Strix GL702VS laptop presents in games, and other minor problems. You can download them from the following link.